Designed as a modern rendition of the classic K series, the K Custom line was designed to provide added volume while retaining dark tonal character. 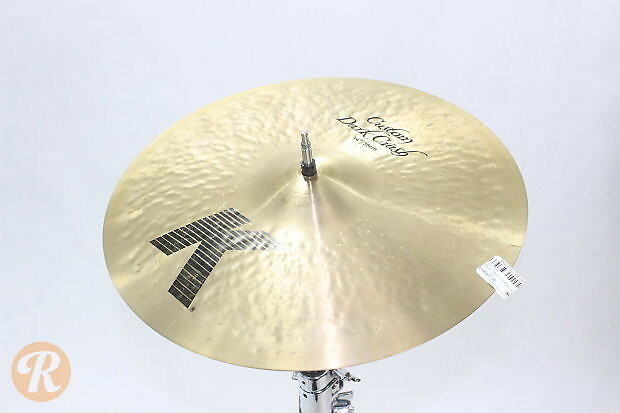 Utilizing machine-hammered techniques, the K Customs feature a drier, more staccato attack and decay with more pronounced projection. 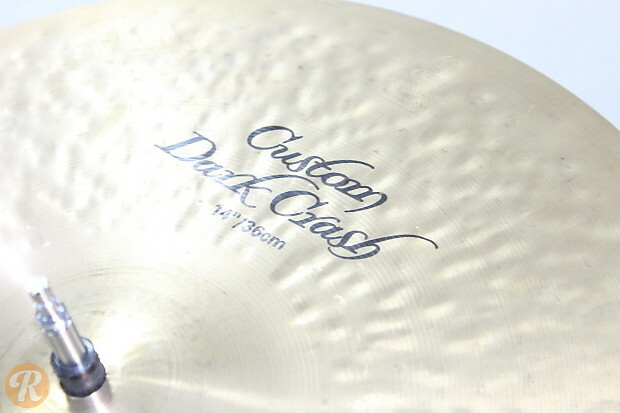 The 14" Dark Crash responds with a dark, rich accent and decays quickly.